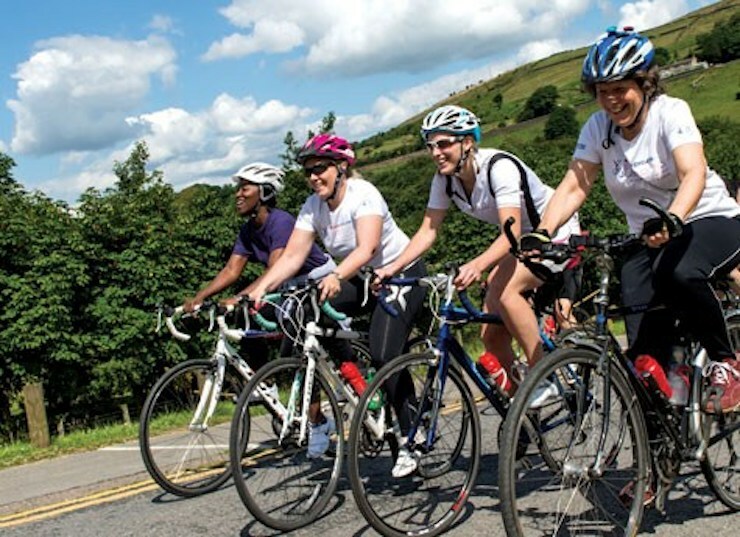 There’s a Breeze Bike ride for female riders next week starting and finishing at Hoylake. Breeze Bike Rides are part of the Go Sky Ride initiative from British Cycling with rides organised across the country throughout the year. On the 9th December there’s a ride starting and finishing at The Parade Community Centre in Hoyle Road. It’s a women-only ride and at time of writing there are seven free places left. The ride is 15 miles and follows the prom and embankment to New Brighton and back via a cafe stop. Full details and sign-up page right here.